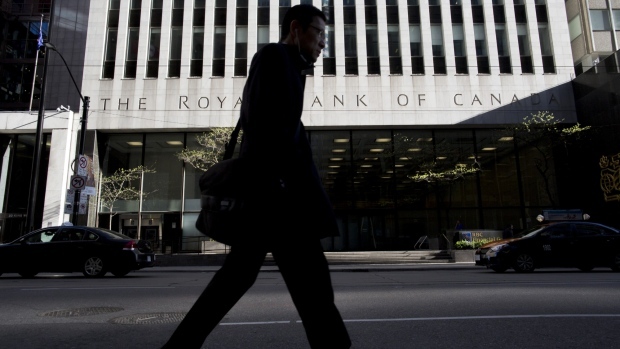 Royal Bank of Canada fired its U.S. investment banking chief Blair Fleming because he failed to disclose that he was having an improper relationship with an employee. Fleming, whose LinkedIn profile shows that he’s married and has four daughters, didn’t immediately respond to messages seeking comment. When the company announced his departure on Monday, it did so without explanation. Even though the relationship was consensual, according to a person briefed on the matter, Fleming’s dismissal underscores heightened sensitivities rippling across Wall Street and the corporate landscape as the #metoo movement holds powerful men accountable for their behavior. Fleming, 56, began his career at RBC in 1986 in London, Ont., and held various positions before joining the RBC Capital Markets division, where he became head of global syndicated and leveraged finance. In 2009, he moved to New York and in January of the next year was appointed head of U.S. investment banking. Within weeks of taking on his new role, Fleming announced a goal of making RBC a Top 10 investment bank in the U.S. within three years by pushing beyond serving “mid-market” American firms to attract business from larger companies worth as much as US$10 billion. RBC Capital Markets has hired aggressively in recent years to bolster its U.S. business, drawing star recruits from Wall Street firms.